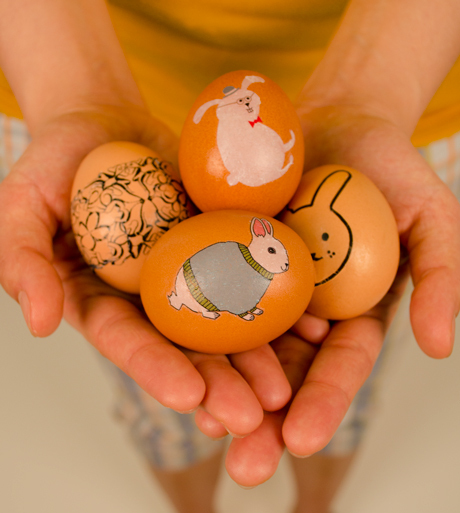 Check out how I am going to decorate our Easter eggs this year: Tattly (temporary tattoos) on hard-boiled eggs. Thanks to Aimee for the tip! Uh, I’m totally showing my mum this (we Greeks take Easter egg deco very seriously indeed)!